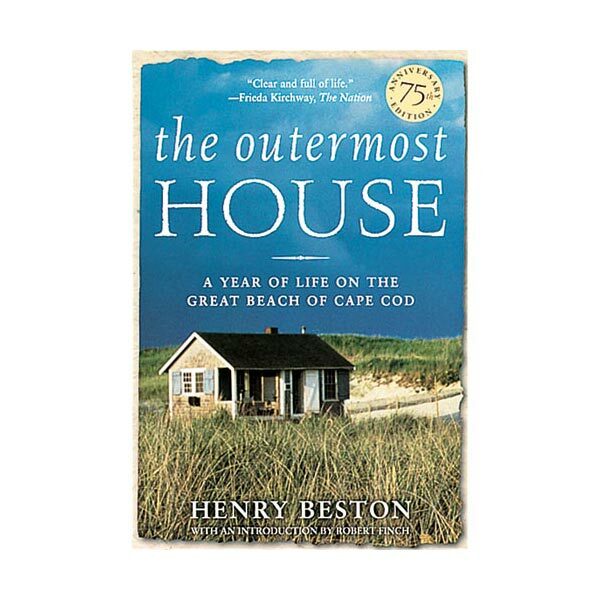 Long hailed a classic of American nature writing, this book chronicles the year Henry Beston spent alone in a remote Cape Cod beach house. 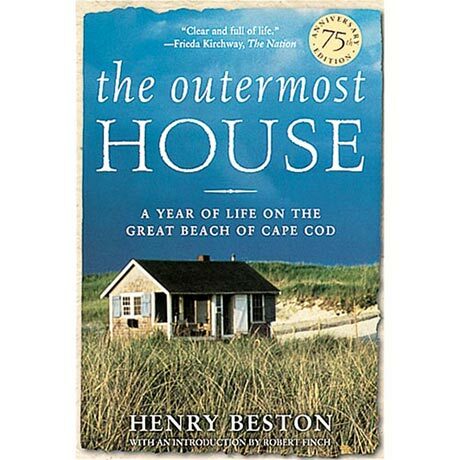 Rachel Carson claimed The Outermost House as the sole book of influence on her writing. This is a significant piece of literature - read it and find out why.